ROME (Sputnik) - Italian Prime Minister Paolo Gentiloni said in a series of Syria-related phone talks that Rome will not take part in military action against Bashar Assad's government, the Agenzia Nova news agency reported Thursday citing sources in Gentiloni's office. MOSCOW (Sputnik) - Leaders of Greece, Italy and Nigeria as well as the head of the International Organization for Migration (IOM) participated in a panel discussion at the World Economic Forum (WEF) in Davos on Wednesday to address the migration crisis, stressing the failure of the European Union to deal with the issue in an effective way so far. 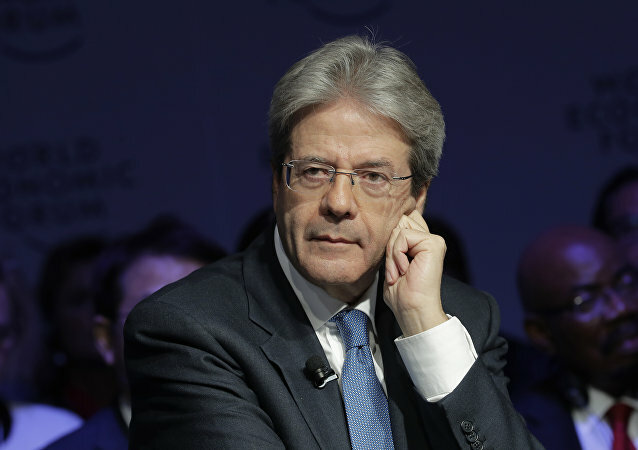 MOSCOW (Sputnik) - Europe may need about 10 or 20 years to decrease the inflow of migrants from Africa by helping African countries develop, but a united policy is needed for that, Italian Prime Minister Paolo Gentiloni said at the World Economic Forum in Davos on Wednesday. It is yet to be established whether the attacks were racially motivated. India has asked the students not to panic and immediately report such incidents to the consul general. Trade relations between India and Italy are currently not very impressive, with Italy being India’s 13th largest investor with cumulative investments worth $2.41 billion over the period April 2000 - June 2017. Italy, as well as any other country, cannot feel secured from the terrorist threat, Italian Prime Minister Paolo Gentiloni said Sunday. Vienna has announced that they are moving troops to their border with Italy to cut down on the tide of illegal migrants crossing into Austria aboard freight wagons. 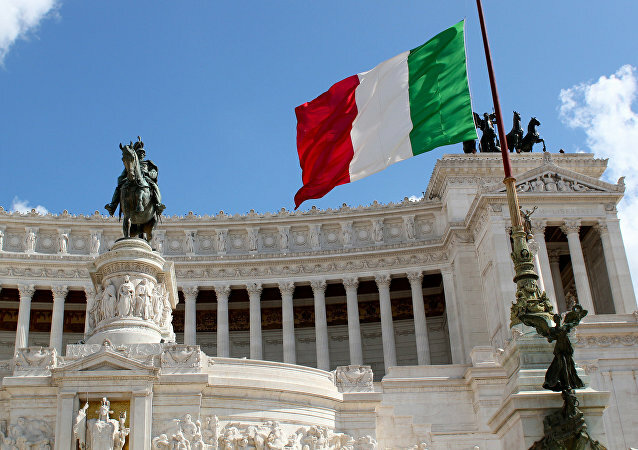 Italy does not recognize the National Constituent Assembly of Venezuela and believes that the situation in the country comes close to a civil war, according to Italian Prime Minister Paolo Gentiloni. 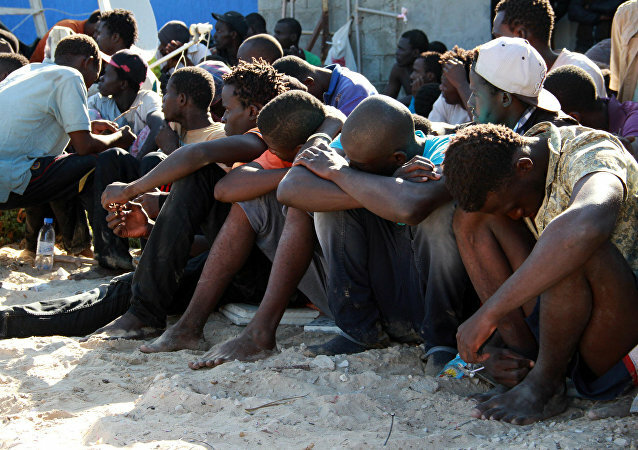 Prime Minister of Libya's Government of National Accord asked Italy to assist in jointly human trafficking combatting, Italian Prime Minister said Wednesday. Three of Europe's largest economies called US President Donald Trump's decision to withdraw from the Paris Climate Accord inked by the previous administration "regretful." 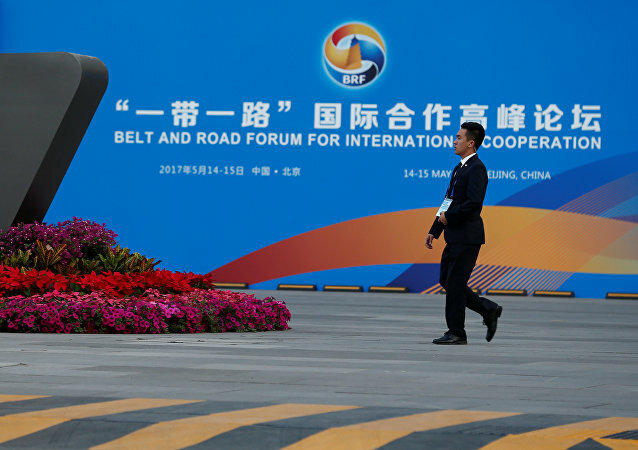 They also denied the possibility of a renegotiation of the accords, something that Trump repeatedly suggested during the press conference announcing the withdrawal. Italian Prime Minister Paolo Gentiloni on Tuesday supported German Chancellor Angela Merkel’s position on the future of Europe, saying that the continent must rely on itself to deal with the challenges it faces. 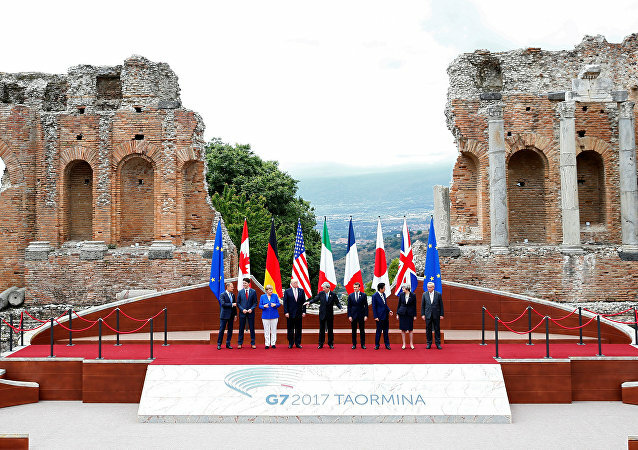 G7 leaders signed a declaration on combating terrorism and extremism at the summit in the Italian city of Taormina. Terrorism is expected to dominate the G7 summit held this year in the picturesque city of Taormina, Sicily, since terrorist attacks have recently rocked nearly all members of the elite club, comprising Canada, France, Germany, Italy, Japan, the United Kingdom and the United States. Despite EU sanctions against Moscow, trade turnover between Russia and Italy remains high; Italian businesses are actively investing in Russia, President Putin said on Wednesday after his meeting with Italian Prime Minister Paolo Gentiloni. Italian journalist Gennaro Sangiuliano explained to Sputnik why Italy needs Russia.